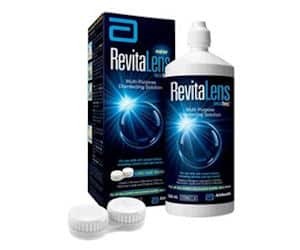 If you wear contacts and you’re looking to try out a new brand of contacts and solution, you can get a free sample kit with Revitalens OcuTec lenses and solution from Walmart for a limited time. Head over here and click on the red ‘free sample’ circle to sign up. It is good that you get the case too. Thanks for sharing!